Acne is one of the biggest and most common skin-related problems in young adults and teens in the Philippines. It is caused by inflammation of your sebaceous glands (your skin’s oily glands) that contain fatty substances called sebum. Acne or pimple forms when the layers of dead skin, dirt, or fatty secretion blocks your pore’s oil duct. While there are over-the-counter medications available, medical treatment may be needed for severe cases, and for prevention and maintenance. Belo Medical Group in the Philippines offers services for both acne and non-acne problems. The acne management treatments help in reducing your skin’s oil production, clearing pore congestion, speeding skin cell turnover, reducing inflammation, fading unwanted acne scars and marks, and revitalizing dull, tired skin. Belo’s acne management treatments include facials, peels, and lasers and will have your acne under control in approximately 4 to 24 weeks depending on the severity of your skin problem. It is best to consult with a Belo doctor first to know which acne management treatment is best for you. Consult with a Belo doctor about acne treatments and acne scarring treatments that will best suit you. 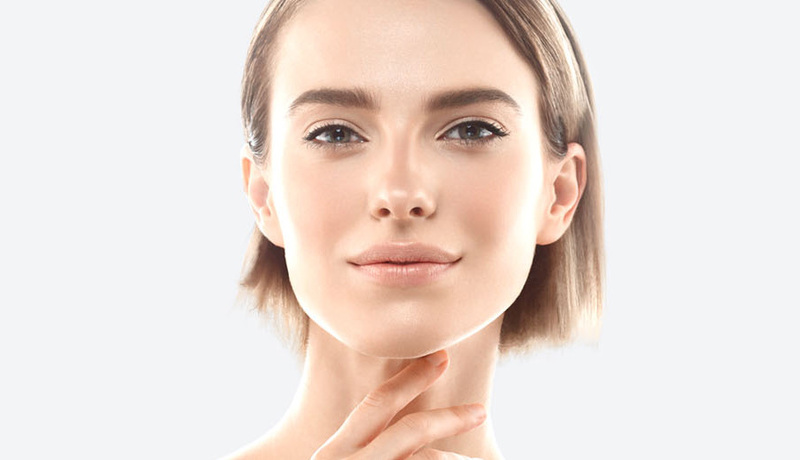 The Aurora Photofacial combines the benefits of Intense Pulsed Light (IPL) and Radio Frequency energy to help improve the cosmetic appearance of your skin and help unwanted lesions gradually fade. Other benefits include a more even skin tone and the diminished appearance of scars, fine lines, wrinkles, and dark spots over the course of several treatments. Collagen Induction Therapy, also known as micro-needling, is a skin-rejuvenating treatment that works to revive the suppleness and youthful look of aging complexions, resulting in a smoother, more flawless appearance. Cryoslush is a cold ice mist is applied on the surface of the skin for safer and quicker skin healing. This non-surgical treatment uses a high-precision light beam to remove unwanted lesions with minimal to no heat damage to the surrounding skin. 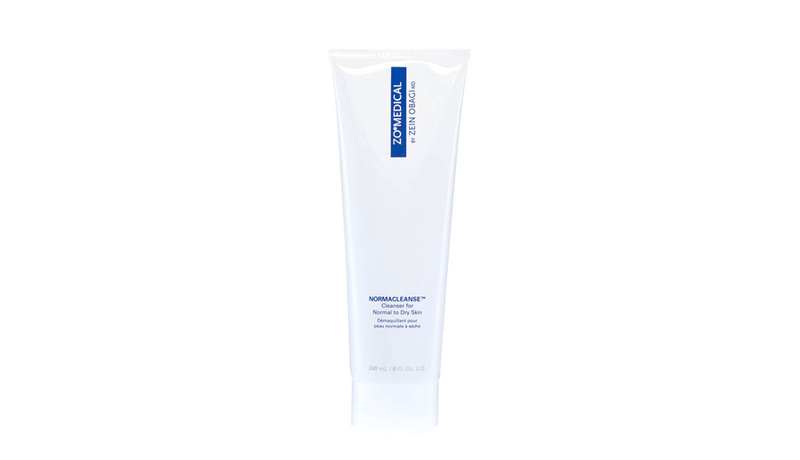 By resurfacing and refining the skin, it “corrects” imperfections for a smoother, polished look. This skin-rejuvenating treatment uses microneedles to penetrate deep into the skin and create microscopic channels to help push your body to produce new collagen. It also improves your skin’s ability to absorb topical medicines by nearly 1000 times, so you get fresher, younger-looking skin and faster, more effective skin renewal. It is usually done with the application of Growth Factor Serum and Stem Factor. A safe, non-invasive procedure, Fraxel Laser creates microscopic wounds to “trick” your body’s natural healing process to create new, healthy tissue to replace the damaged one, resulting in faster skin renewal. This treatment makes use of different concentrations of fruit acid (from 20% to 70% depending on the patient’s needs) to revive dull skin with clogged pores. The solution helps exfoliate, boosts your skin’s natural turnover process, and gives your skin a deep cleaning to help remove pimple-causing bacteria. It takes 30 to 45 minutes, and can be done every week. With Laser Genesis, over a thousand laser pulses are passed over the problem areas to help improve skin tone, texture and color. It stimulates the formation of new collagen to help tighten and lift the skin. It also helps even out depressed acne scars and improve oily skin. A pressurized mist of pure oxygen—mixed with vitamins and minerals—are infused into your skin for renewal and rejuvenation. It helps clear out acne, hydrate, plump up, and smoothen skin. It can also be used to relieve skin irritation. For dull, congested, skin that suffers from blackheads or whiteheads, the PCA/TCA peel makes use of a light chemical peel to help control oil, lighten hyperpigmentation, and even out skin color. This solution helps your skin banish dead skin cells faster, deep cleanses your pores, and helps healthier, younger skin cells surface. It makes use of corundum crystals (think: microdermabrasion) to gently slough off dead cells while stimulating the production of fresh new skin cells and collagen. The appearance of acne scars, stretchmarks, and fine lines will noticeably diminish and it’s considered more hygienic than the diamond peel since the crystals used are disposed of immediately. A cold gel is applied on the area to be treated and special goggles are put on to protect the eyes from the bright light. The smooth glass surface of the IPL hand-piece is gently applied onto skin and pulses of light are emitted. There may be a slight sting, like the snapping of a rubber band. A series of 4 to 6 sessions are usually recommended, with each treatment taking about 20 minutes. 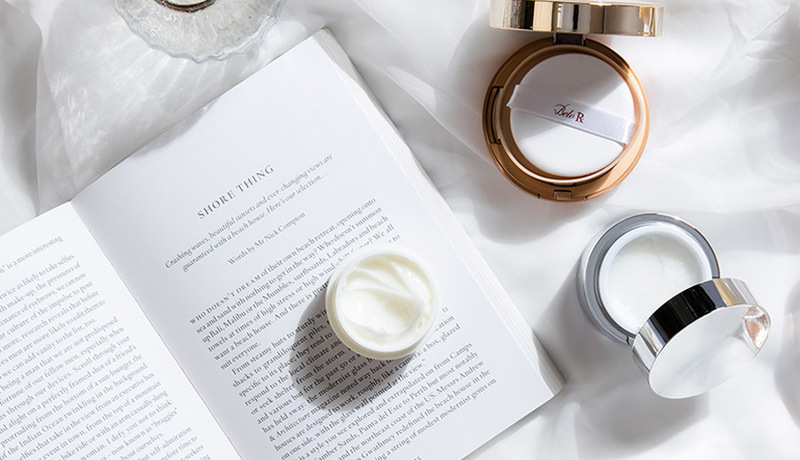 After applying a light peeling solution (TCA Peel) onto the skin, a vitamin cream is then layered on top. Belo’s Time Capsule combines several procedures to help improve skin texture and elasticity. First, air dissection is combined with a fractional resurfacing procedure to stimulate skin to produce more collagen. After that, a Growth Factor or Stem Factor serum is applied to further enhance skin renewal. To cap it off, patients are given INARA light therapy to aid the healing process. This laser system uses a pulsed dye laser—which generates different colors of laser beams—that targets the hemoglobin found in the blood vessels, causing them to collapse without damaging the surrounding skin cells. The collapsed vessels are then naturally flushed out of the body, causing the effective removal of pigmentation. Before each laser pulse, a unique Dynamic Cooling Device (DCD) cools the skin, protecting it from damage.